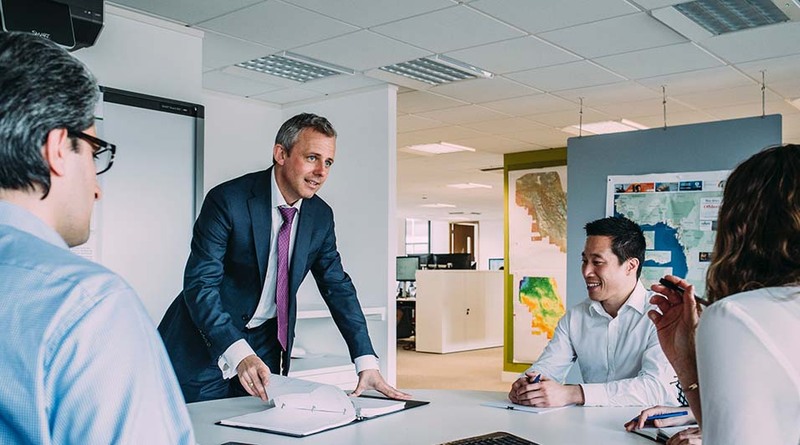 The results of a recent survey that we’ve undertaken with our top 20 clients operating in the global technology procurement and spend management sectors, has revealed that trust and honesty are the most important factors when it comes to selecting a recruitment partner. The survey asked respondents to rank certain factors on a scale of 1 to 10, with 10 being extremely important. Trust and honesty received a weighted average response of 9.87, while the other factors completing the top five most important included advice on specific candidates (8.80), value for money (8.80), breath of industry network (8.60) and candidate management and closing (8.20). 50% of respondents identified Competitor Staff Mapping & Analysis and Bespoke Salary Research for Benchmarking Purposes as other recruitment services they would like to see us offer. When asked what we could do to improve our service, responses included “put more information about candidates across on LinkedIn”, “increase search and pre-selection of procurement candidates from our specific industry”and “keep understanding our priorities”. When asked to select what difference we made to their business, 57% responded “finds candidates that others can’t”and “has wider knowledge of the procurement technology market”, while 50% answered “makes me aware of candidates coming to market”and “sells our business effectively to candidates as an employer of choice”. 100% of respondents are likely to engage with us again with 60% extremely likely while 100% are likely to recommend the company to others with 65% extremely likely. 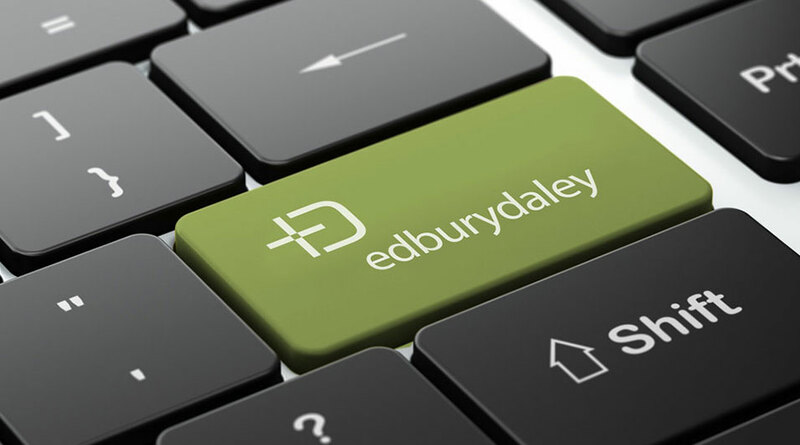 Commenting on the results of the survey, Andrew Daley, director at Edbury Daley says: “This is fantastic feedback and we’re delighted with the results, but we know there is always work to be done on further improving our service and offerings. One of the objectives of the survey was to identify areas where we could improve and we’ll be working hard to make progress on the areas highlighted. For a copy of the full survey report please contact Andrew Daley. We reject the traditional high pressure recruitment agency approach that has been unpopular for so long favouring long term credibility over short term commercial gain. We are professional consultants in executive recruitment and truly make a difference to your hiring. To show you how we make a difference we’ve put together our Edbury Daley Difference Diagram.